"More than anywhere else on Earth, the Arctic has changed dramatically over the past three decades, and there is new urgency in addressing both these changes and their immense global reach. Such rapid environmental changes may seem to be a world away to most Americans, but the remoteness is only geographic. We have learned that what happens in the Arctic doesn't stay in the Arctic, and the changes now underway have the potential to affect us all." "Our ability to gather environmental intelligence about the Arctic is critical, not just to enhancing our understanding of that region, but also to completing the puzzle that we must solve to be able to make predictions about the whole Earth system." 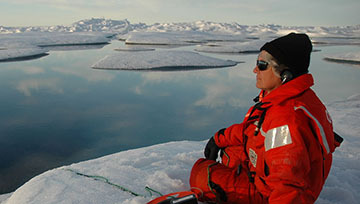 Welcome to the face of the Arctic Program at arctic.noaa.gov. This website will be updated regularly to showcase NOAA's amazing commitments to science, service and stewardship in the Arctic region to support people and commerce. 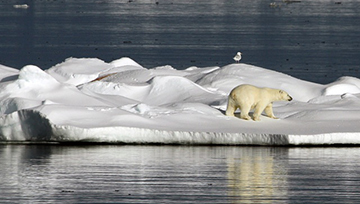 During the past thirty years, the Arctic environment has undergone profound and unprecedented changes. Temperatures have increased at more than twice the global average and sea ice has diminished sharply. These changes have allowed an opening of the Arctic to new areas of commerce such as shipping, oil and mineral exploration and tourism. The new opportunities have increased the need for better environmental intelligence to understand Arctic change and its impact on regional and global weather and climate as well as improved domain awareness to support communities and industry. The environmental intelligence that NOAA generates in the Arctic supports decisions and actions related to conservation and management to promote healthy, productive and resilient communities and ecosystems. This annually publish peer-reviewed compilation of essays tracks recent changes in the Arctic and compares them to historical records. 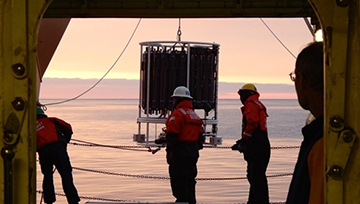 NOAA’s National Ocean Service conserves and manages our Arctic Ocean resources to support resilient ecosystems and communities and works to map the seafloor to improve charting and navigational support. Photo: Tim Smith / NOAA. NOAA’s Arctic Research Program provides environmental intelligence that forms the foundation for understanding the complex Arctic system to support effective stewardship, resilient communities and economies. Photo: Jeremy Potter / NOAA. NOAA’s National Weather Service provides weather and water information for planning and decision making to protect lives, property, and manage the Arctic’s many resources. Photo: Gary Barone / NOAA. 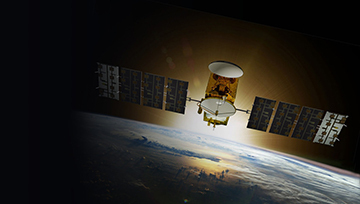 NOAA Satellites observe the Arctic ocean and atmosphere to understand and forecast Arctic change. 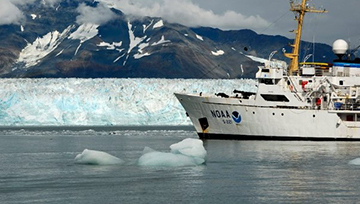 Photo: NOAA. NOAA Fisheries provides science-based conservation and management to support sustainable use of economically important Arctic living marine resources and their habitats. Photo: Vicki Beaver / NOAA. 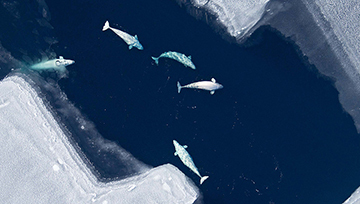 The Distributed Biological Observatory tracks biological responses to rapid physical changes in the Arctic marine ecosystem through a broad scale ocean observatory. 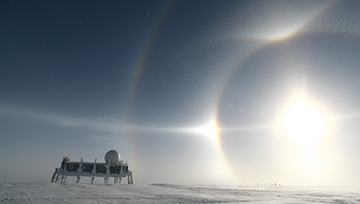 Photo by Andrea Skloss (PolarTREC 2013), Courtesy of ARCUS. 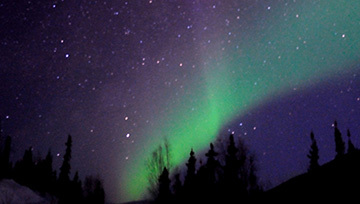 The International Arctic Systems for Observing the Atmosphere (IASOA) advances collaborative research objectives from independent pan-Arctic atmospheric observatories. Photo: Chris Cox / NOAA.